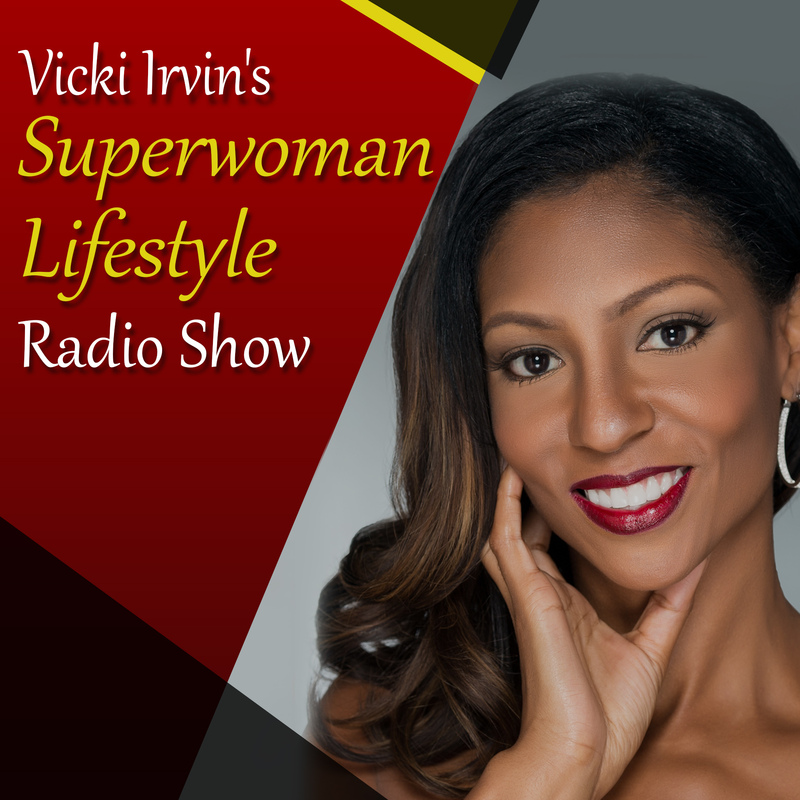 The Vicki Irvin “Superwoman Lifestyle Radio Show” is a weekly podcast featuring leading experts, executives, entrepreneurs, celebrities and public figures who have life-changing moments, tips and advice that you can immediately apply to your business or life. Vicki Irvin is an entrepreneur,thought leader and influencer who has coached thousands of people on business, life and the art of living a Superwoman Lifestyle. Through her trials, tribulations, failures and successes she shares the fun side of entrepreneurship while always providing an aha-moment that shows you how to increase and prosper in life and business. With a social media and private following of thousands, Vicki aims to provide massive exposure to her guests while giving valuable content to her listeners. Vicki is no ordinary radio host, she engages, captivates and inspires while always giving it to you straight just like the “Boss Lady” she teaches women to be.